Did you think I was done doing lists? Neigh! 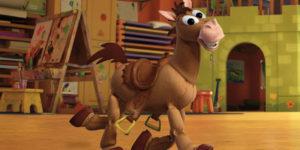 So saddle up everyone, for my top five animated horses. I had the idea last night, when I saw a horse that was animated, and thought about all the awesome animated horses in the world. So first, some ground rules: no anthropomorphic horses (sorry Bojack), only horses not horse substitutes (sorry Sven), and only one per movie. Before we dive into the list, honorable mentions to Pegasus from Hercules, Khan from Mulan, and every single pony from My Little Pony. 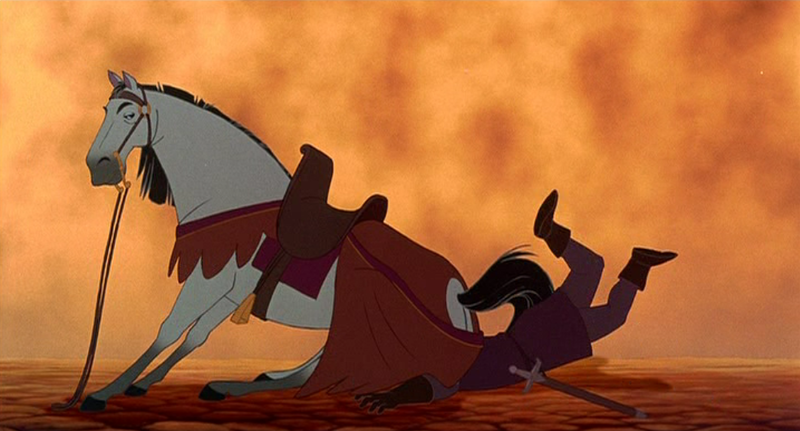 Coming in at number five it’s Captain Phoebus’s horse from The Hunchback of Notre Dame. This captivating horse mostly just sits on people’s faces, but he does a good job at it. Sure, he’s also a noble steed and good companion to Captain Phoebus, but he sits on faces, and let’s be real, that probably kills people. Horses are heavy. Also, Phoebus says “Achilles, heel!” which might be the best line in the movie. 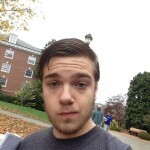 Next up from The Road to El Dorado we have my boy Altivo. What’s great about Altivo is he isn’t even our protagonists’ horse, he’s the captain’s, but because the captain is mean and Miguel gave him an apple, he helps out our heroes. 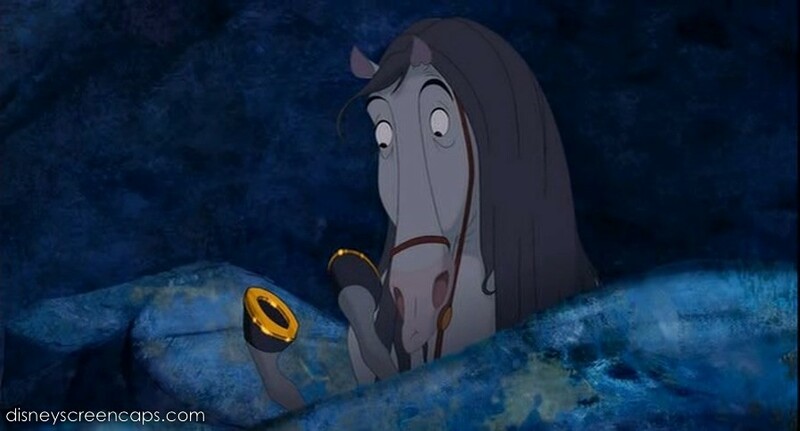 Altivo’s greatest moment is when Miguel asks him to bring him a crowbar, and while Miguel and Tulio bicker over whether the horse could even understand, he brings them the keys instead. He’s a wonderful horse and quite clever, so he gets number four. This next horse from Toy Story rides like the wind. He’s a loyal companion to Woody and Jesse, and is absolutely adorable. The odd thing about him is he’s the only toy who can’t talk it seems. The potato talks, the pig talks, the dog talks… everyone talks except him. My current working theory is that his mouth is sewn shut and that’s why. He’s so sweet and I’d love to cuddle him, and I don’t care what you say, Woody telling Bullseye to stay is the most heart-wrenching moment of Toy Story 3. Not the fire scene, not the ending, that scene. Another dope horse that doesn’t belong to our heroes, Maximus. 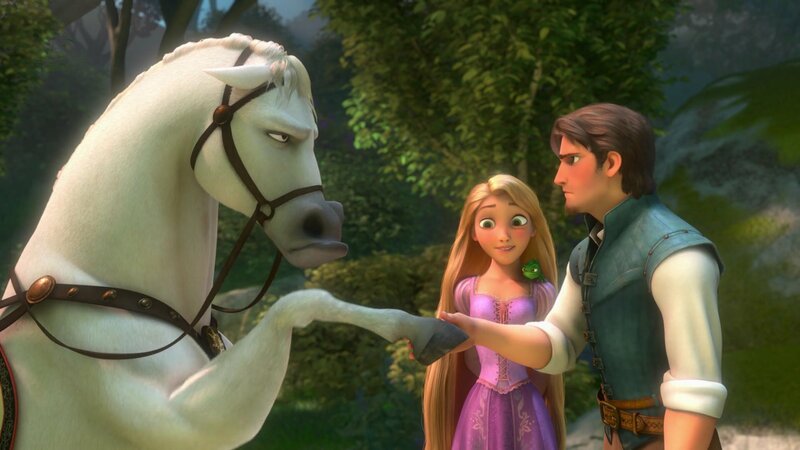 The most recent horse on this list, coming to us from Tangled, Maximus kicks all kinds of booty. Like, he literally kicks booty. His kicking power is quite impressive, and he’s very no-nonsense. He goes from being the stern horse of the captain, to eventually softening his heart towards Flynn because of the compassion Rapunzel shows, and Flynn’s genuine kindness to her. He has some of the most character development in the film, and almost has the most character development of any horse on this list… almost. I mean… the movie is named after him. His thoughts are also narrated by Matt Damon, so that’s pretty awesome. 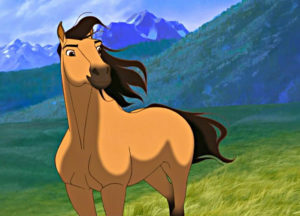 Spirit is a wild horse that doesn’t want to be tamed, and he makes a great friendship with a young boy. It’s a great story with a beautiful horse, and what a dope horse at that. Maximus was robbed. Glad Altivo makes this list.